DESCRIPTION Welcome to beautiful and desirable TUCKER HILL. Settle right in TODAY to low maintenance living in your very own Tucker Hill Retreat! 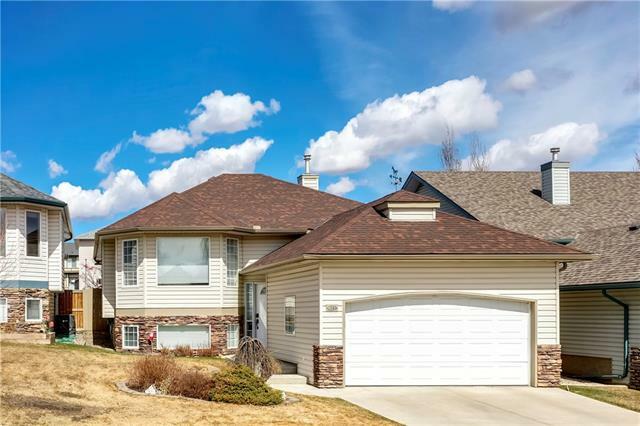 This wonderfully desirable community in Okotoks presents this large and immaculately maintained walkout villa. 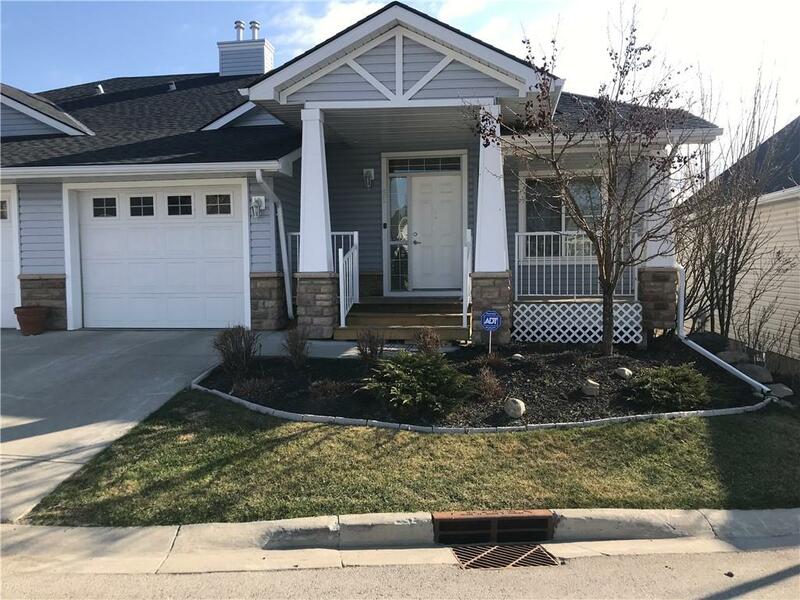 Welcoming you right from the curb, this home is conveniently located close to shopping, recreation and nestled just east of our beautiful Foothills. With 3 bedrooms, there is plenty of room for family or entertaining. There is a large living room open to both the nook and kitchen. The kitchen features built in wall oven, counter-top stove and built in microwave. There are an abundance of cabinets, corner pantry, raised eating bar, and brand new flooring in the kitchen. The second story deck can be accessed from the nook. The generous master bedroom includes a three piece ensuite which has recently been renovated to include a large, accessible walk-in shower. The 2nd main floor bedroom is also comfortably spacious with a large closet. The lower level is fully developed and features a huge bedroom and massive family recreation area. There is also a full bath and tons of storage and laundry room . The single attached garage is completely drywalled and has plenty of room for additional storage. This special opportunity is rare as these walkout properties do not come available often. Book your showing today. 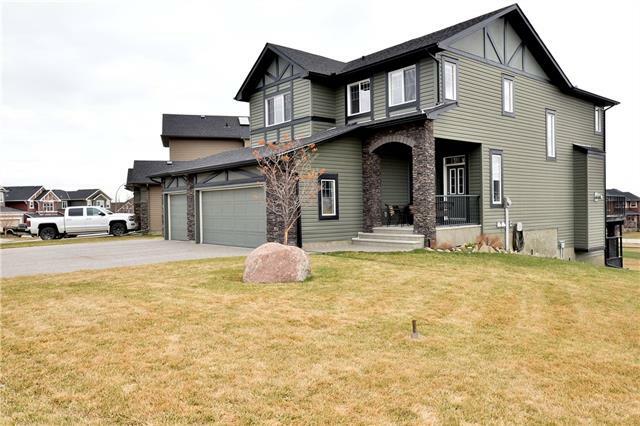 Home for sale at 55 Tucker Ci Okotoks, Alberts T1S 2J7. Description: The home at 55 Tucker Ci Okotoks, Alberta T1S 2J7 with the MLS® Number C4220636 is currently listed at $349,900.